Here at Apex Access Group, we provide high access painting contractors. When buildings are two or more storeys high there is a need for specialist services to ensure the correct standards of safety when painting. When high access painting is required at the topmost level of a building, especially those as high as sky scrapers, the job obviously contains a high level of risk. This level of risk is reduced by following the correct safety procedures. At Apex Access Group, our contractors have the wealth of knowledge and experience necessary to carry out these tasks using particular techniques and skills to provide our high-level painting service. 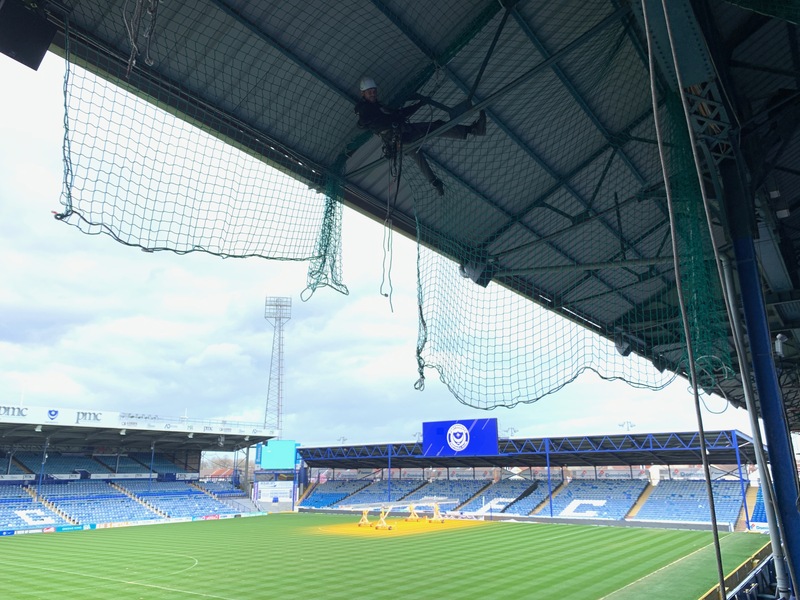 It is generally thought that ladders are not appropriate tools for working at this height, so we make sure to use abseiling or rope access methods to carry out high-level paint jobs. Although based in Derbyshire, we are able to roll out our services across the whole of the UK. Within this setting, we offer a specialist service of high access steelwork painting. Paint and metallic coatings can offer greater protection for steelworks and there have been great developments in this area within recent years. This offers a greater protection from rusting. You can rest assured that we use IRATA industrial abseiling rope access trade experts, enabling us to provide the best quality finish in the most efficient way, without compromising on our safety standards. To discuss your high access painting needs, get in touch with Apex Access Group today.